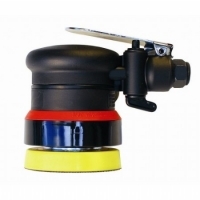 High quality, vibration reduced geared sander with dust extraction. 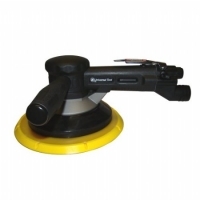 Has the power to remove heavy material and body filler on large surfaces leaving a swirl free finish. Available with 6″ or 8″ pad.